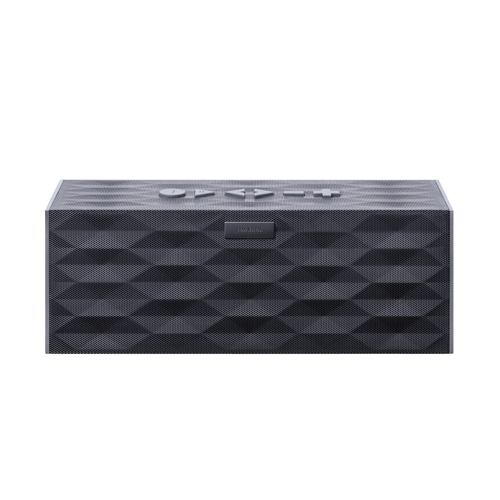 For those with money to spend on a Bluetooth wireless speaker, Future Shop has the Jawbone Jambox on sale for $249.99, a discount of $50. The unit comes with a built-in speakerphone for voice calls and can last up to 12 hours per charge. The sale ends on August 22, 2013 and is available for free shipping or same day pick up in store. This sale is no means hot by any means, but if you’ve been eyeing this unit to go on sale your day has come. For comparisons sake, Amazon.ca is selling the same unit for $294. While we haven’t tried this speaker out ourselves, reviews seem decent. Let us know if you’re going to jump on this.